One or more photo(s) has been virtually staged. 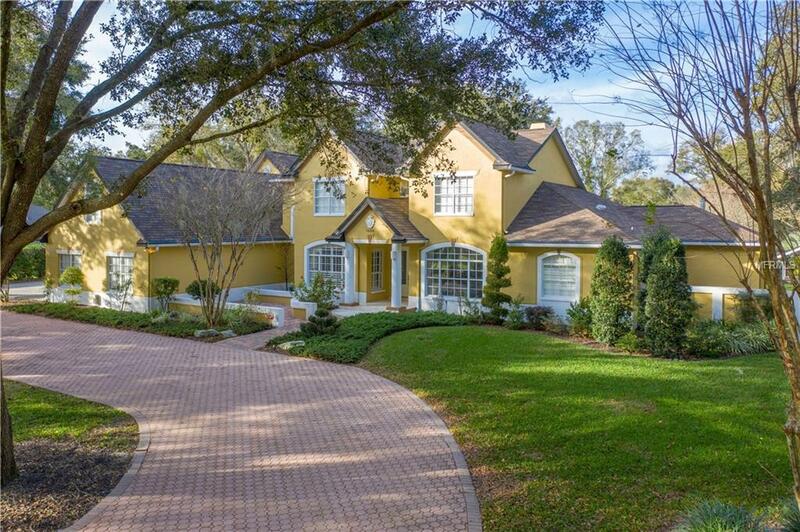 You've made it, now flaunt it in this magnificent pond front, pool home estate with in-law suite on just under 2 acres!!! 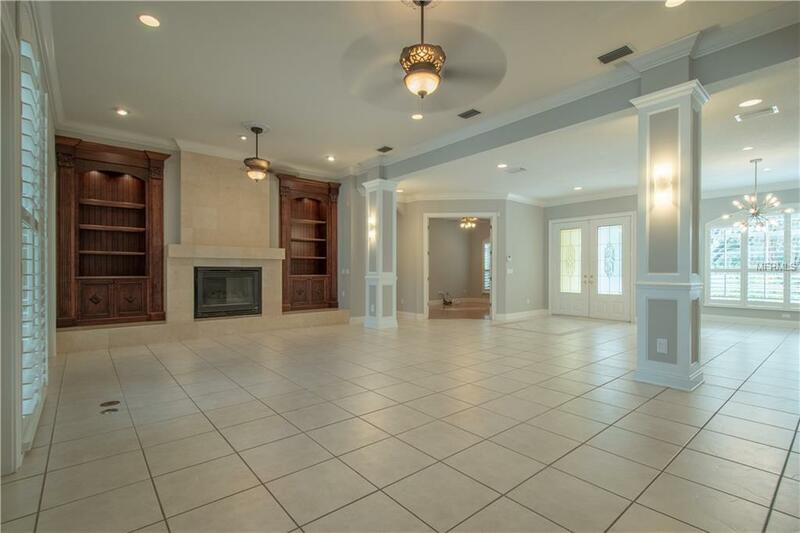 4 bedrooms, 3 baths, 2 half baths, 3 car garage, huge kitchen, huge butlers pantry w/large prep island & dual refrigerators, ELEVATOR, outdoor kitchen, several fireplaces, huge beach entry pool, zen garden & on & on! 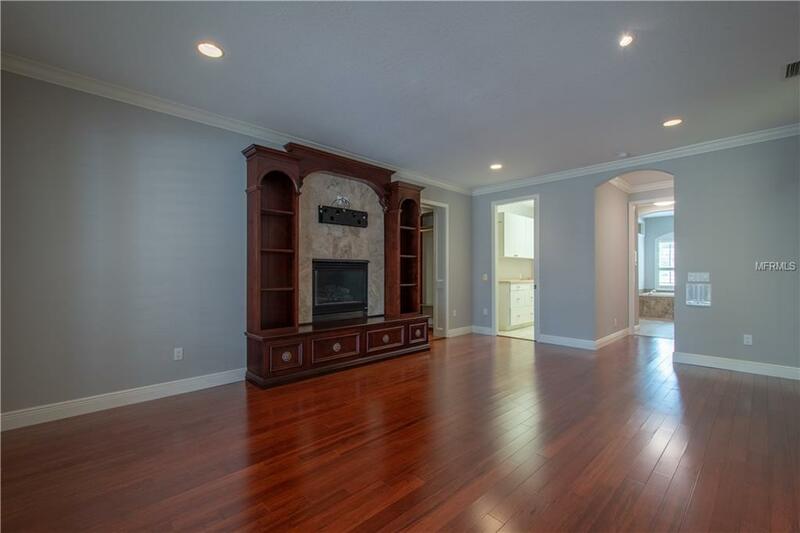 1st floor master bedroom has 2 walk in closets with built in cabinetry & a safe. The master has 2 vanities, separate shower & jetted garden tub. 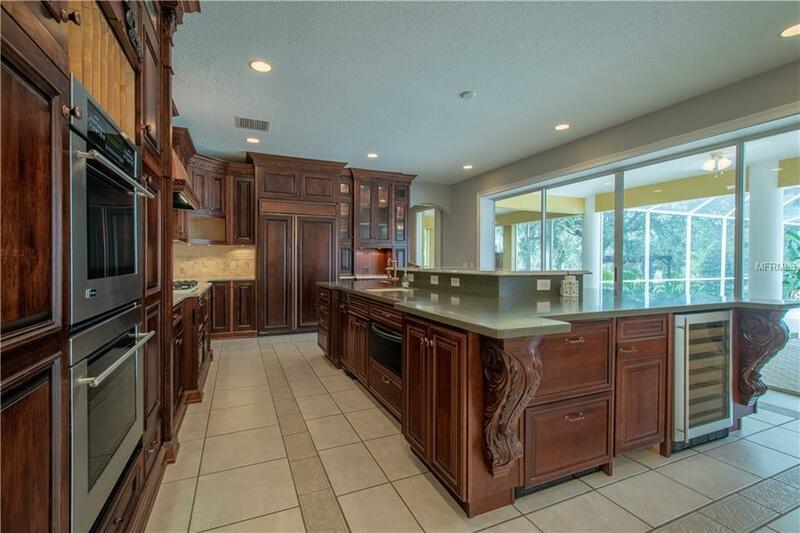 Gourmet kitchen has 2 convection ovens, 2 sinks, a gas cooktop that converts to electric or gas grill, a huge island, ice maker, wine chiller, 2 fridges, freezer, high end cherry cabinetry with lots of hidden places. Cabinet accent lighting. 4 AC units keep the home efficiently cool. The in-law suite is accessible by elevator or stairs. In-law suite has a kitchen/dining like area, laundry, bathroom, living room & bedroom. Beautiful wood plantation shutters throughout the home. Outdoor kitchen & stone fireplace are under the covered back porch & overlooks the huge screened pool area. A zen garden complete with a Torii circles the backyard. The paver/stone path takes you past a gardeners doll house through tropical plants, by the pond, past several gazebo's & pergola's. Home includes standby 30kw generator & 1000 ga propane tank. Enjoy seamless power in the event of a power out. 2014 roof & paint. NO HOA OR FLOOD INSUR RQ'D. See attachments for more about this beautiful home. Take the 3D virtual tour on link 1 & call today!! Additional Lease Restrictions No Lease Restrictions.